Here are some tips and tricks to ensure your dating experience is safe, enjoyable and fulfilling! When creating your Ilikeyou profile, you need to protect your personal information and ensure your identity is kept private. You can do this by remaining anonymous, and by keeping your last name and other identifying information – such as your job or the area you live in – off your profile. Steer clear of any identifying information to give yourself online anonymity. Keep your contact information away from your Ilikeyou profile; protecting your email address, home address and phone number by keeping them off your profile and out of your initial communications. Ilikeyou’s great location features give you complete flexibility in how you display your location, allowing you to show it, shift it or even completely hide it. Why not begin by keeping your location entirely private while you get to know the service? The whole point of Ilikeyou is to introduce you to wonderful new people with whom you can form exciting and fulfilling new relationships. We’ve created safe ways for you to communicate with new people without needing to take any risks. The safest way to begin is by getting to know people first. You’re about to communicate through Ilikeyou in order to learn more about someone before you contact them in any form outside of the website. Take your time before you hand over any personal details such as your phone number or email address – in fact, a great way to continue to give yourself an added layer of protection is to set up a new email address that’s not linked to your everyday addresses which can facilitate further conversation. Go slowly – it’s easy to get swept up in the excitement when you’re connecting with someone new, but it’s also too easy for your desire for a genuine connection with this person to lead you to rush into sharing your identity. Take your time and ease into the relationship. It’s not worth the risk, and your relationship will only benefit from the time you take! Once you reach a stage where you’re both sharing some personal information, such as your real name, do some online research. A quick look at social networking sites or a check through publicly available government resources will allow you to confirm the identity of the person you’re speaking with. Keep in mind, Ilikeyou does not have a screening process for our members, so the responsibility for this thoroughness falls on you. Oh, and one pretty obvious tip? Never send someone money!  It’s inappropriate for members to request any form of payment or monetary value from you via the Ilikeyou service, and if this occurs, the member will most likely be a scammer. If this happens, please report them to us and always keep your bank and account information private. If you come across behavior that throws up any red flags for you, report it. Suspicious members need to be reported from the moment you first sense any kind of hesitation. By following these guidelines, we can keep our community safe together. There’s a report button on each profile in case you need to report a member. How exciting! You’ve reached a stage where you’d like to meet your Ilikeyou connection in person. As with any other interaction via our system, it’s important to remain aware and take precautions for this next step. Let a friend or family member know where you’re going and when you expect to be home. Don’t go on your date without letting anyone know. Meet in public so there’s lots of other people around. It’s not a great idea to meet in an isolated location or at someone’s home for this first meeting. Make your own way to the date via your own form of transportation. Don’t allow your date to pick you up from home or from work. Keep alcohol intake low so you’re able to react and respond quickly and wisely. Don’t leave any drinks unattended. Watch your personal items including your wallet and phone, keeping them close to you. Make sure your belongings are on your person in case you need to make an unplanned exit. Take a cell phone in case you need to send a text or call for assistance. Make sure there’s strong mobile reception in the area you’re travelling to and that your phone is charged. Have a friend on standby expecting contact from you when the date is over. This is an easy system that helps to ensure your safety. What If I Meet A Scammer? Sadly, not everybody’s intentions are pure. If you suspect the person you’re talking to could be a scammer, report them to us right away and we’ll investigate. If you come across any of this behavior, just press the ‘report’ button on the user’s profile and cut off all communication. That’s it! Keep these tips and tricks in mind to ensure your Ilikeyou experience is positive, enjoyable and memorable.